Portugal has long been a favourite destination for well off holidaymakers from across the globe. 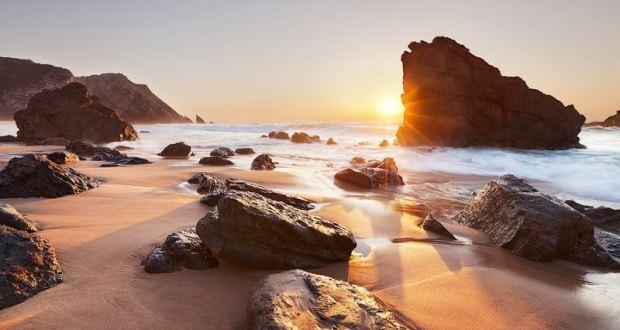 It enjoys what many people consider a perfect climate, with hot and dry summers melting gently into pleasant winters, and its southern Algarve resorts have long, golden beaches that are the envy of the world. Portugal has also become rightly renowned for its high-quality golf courses, attracting golf lovers from across Europe and beyond. There’s more to Portugal than simply golf, sun and beaches however, and the vibrant city of Porto is one location that really shouldn’t be missed. 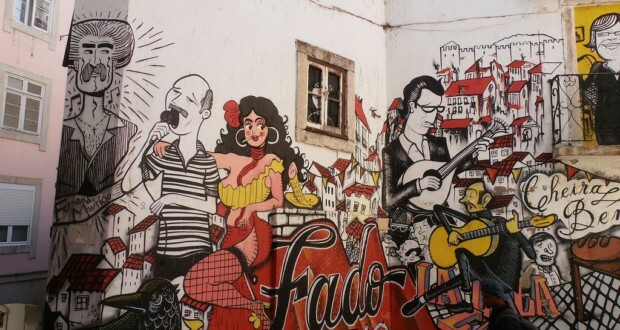 Here are three reasons why a visit to Porto is never to be forgotten. Porto is a coastal city in the northwest of Portugal, home to around 1.8 million people in the city centre and beyond, it is the second largest in the country after its capital, Lisbon. There’s so much to see and do in Porto, but one thing that will always stay in your memory is its historic centre full of stunning buildings such as its thirteenth century Cathedral and its most iconic landmark the Clerigos Tower. 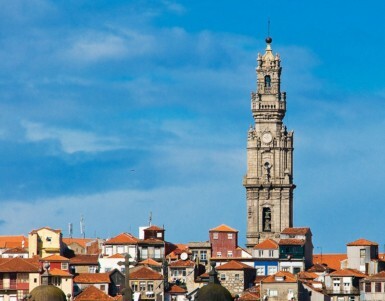 This tower is a perfect encapsulation of the baroque style so prevalent in Porto’s historic centre, and the sheer number of architectural wonders led to UNESCO naming it a World Heritage Site in 1996. Porto the city gave its name to one of Portugal’s most celebrated exports: the fortified wine Port that is the perfect accompaniment to a Christmas meal or, indeed, fine dining of any kind. The city and the vineyards surrounding it also produce and house a superb selection of wines of many varieties, which is why visits to Porto wine cellars are often high on the list of things for tourists to see. Many of the city’s leading wine cellars offer guided tours, and the beautiful Sandeman Cellars even have a port museum, where samples of this fine drink are readily available to sample or purchase. When walking through Porto’s streets, you are certain to notice two things: its ancient and breath-taking buildings and monuments, and its young, exciting and vibrant heart. 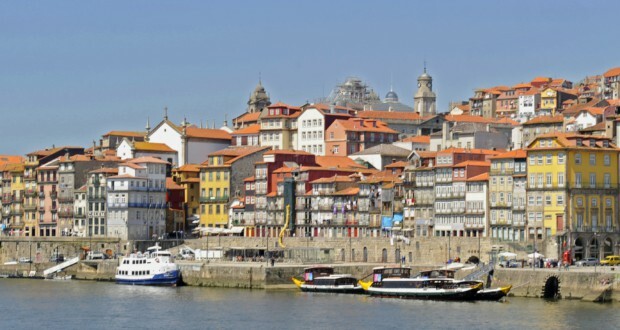 It is above all a young city, thanks largely to the large number of students living in Porto. Student accommodation in Porto comes in many shapes and forms, which means that there is accommodation available to students to suit all budgets, including luxury accommodation that offers something that’s as special as it is affordable. The sizeable student population of Porto also means that there’s a thriving music and entertainment scene, as well as internationally renowned shops and high-quality food representing cuisines from across the world. Porto is an ideal destination for a short city break, perhaps en route to Algarve resorts or a golfing break, but it has so much to offer that people find themselves returning to it time and time again. Whether you love classic architecture, superb food and wine, or modern music and arts, there’s something to suit everyone and all ages. Porto may be the second city, but when it comes to beauty, spirit and energy it deserves to be your first choice.